Lose yourself on the intoxicating tropical shores of Jamaica with an adults-only holiday at Hedonism II. 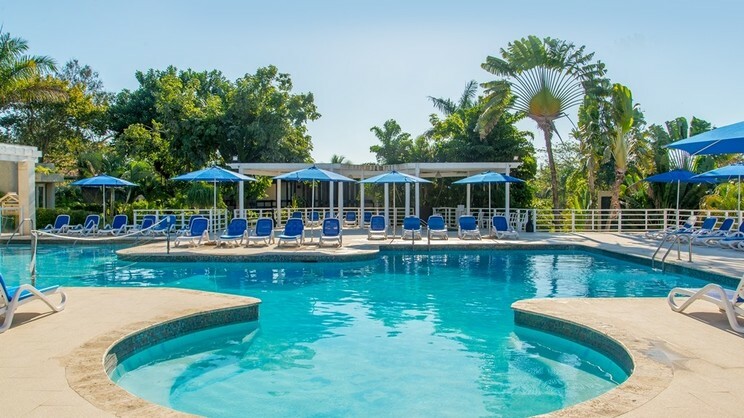 A sensational Caribbean experience awaits you at this all-inclusive playground, with leisure facilities galore, splendid accommodation, and a whole host of restaurants and bars available onsite. So prepare to leave all of your cares behind and let your passions run wild beside powdery white sands and crystal clear waters at the spectacular Hedonism II. Hedonism II is located next to the beach. Hedonism II is close to a small number of bars and restaurants. Hedonism II is approximately 73km away from Sangster International Airport.